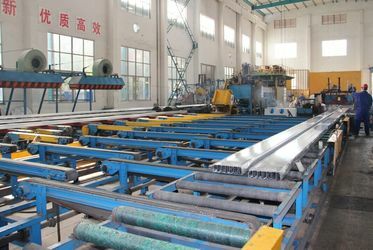 With a strong and professional team of more than a hundred of R&D engineers of Aluminum Extrusion ,Final Aluminum Product and Testing, can support customers’ design request from various fields . 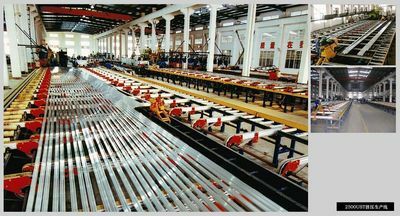 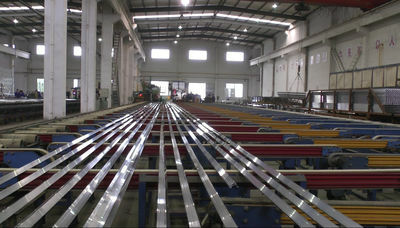 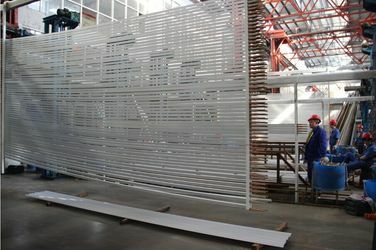 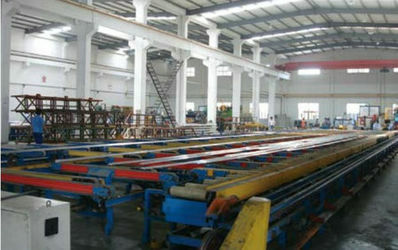 Aluminium profiles deeply processing:cutting,punching,drilling,milling,and fabricating. 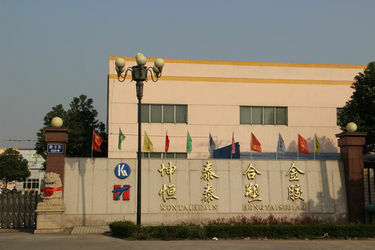 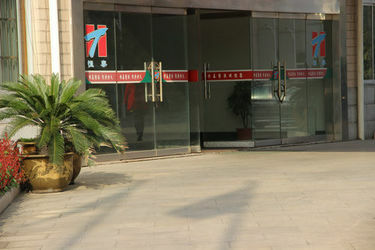 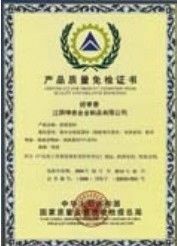 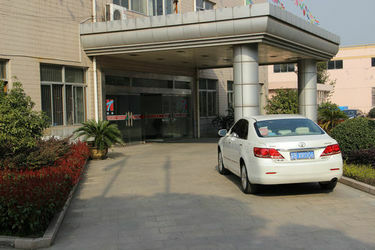 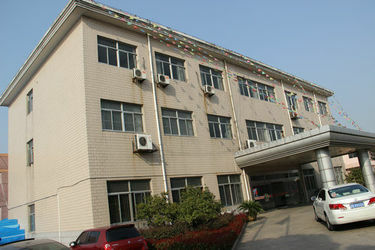 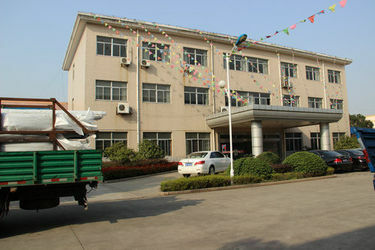 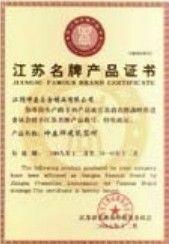 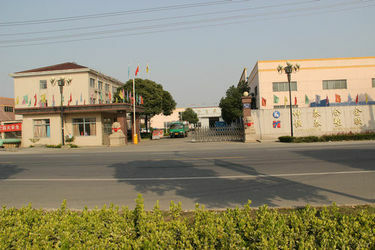 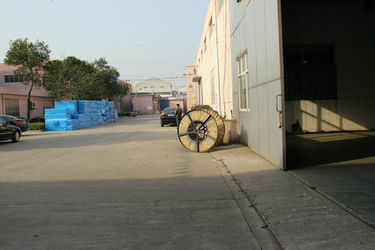 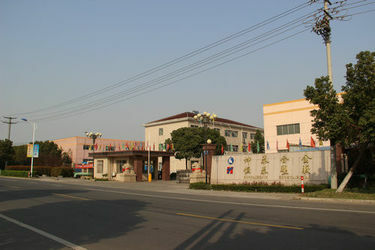 High Quality system, strictly inspection during production and whole inspection before package.